This blog can provide you with a wide variety of useful and implementable information about garage door systems and the way they operate. If you're interested in more information, take a look at the rest of our website. Door not closing? 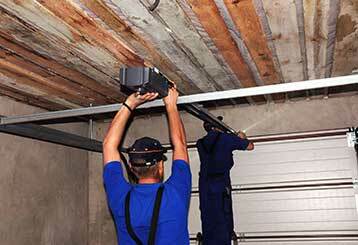 Could your door sensors be misaligned or dirty? Click here to learn more about sensors and common problems associated with them. 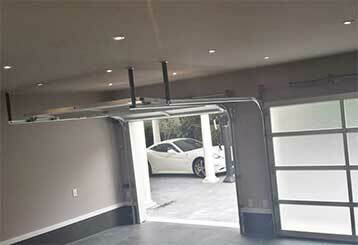 There’s a lot you can do to improve the quality of your garage door system. These upgrades can make it more reliable, quieter, more attractive and more convenient; click here to read more.